Hamilton landing is a gated community that has super cool amenities like a boat ramp, community playground and unique access to Dunbar Creek. This neighborhood is also unique because some of the homes have sea Island club membership rights and also a few of the homes in the community also have tidel Creek or marsh views. 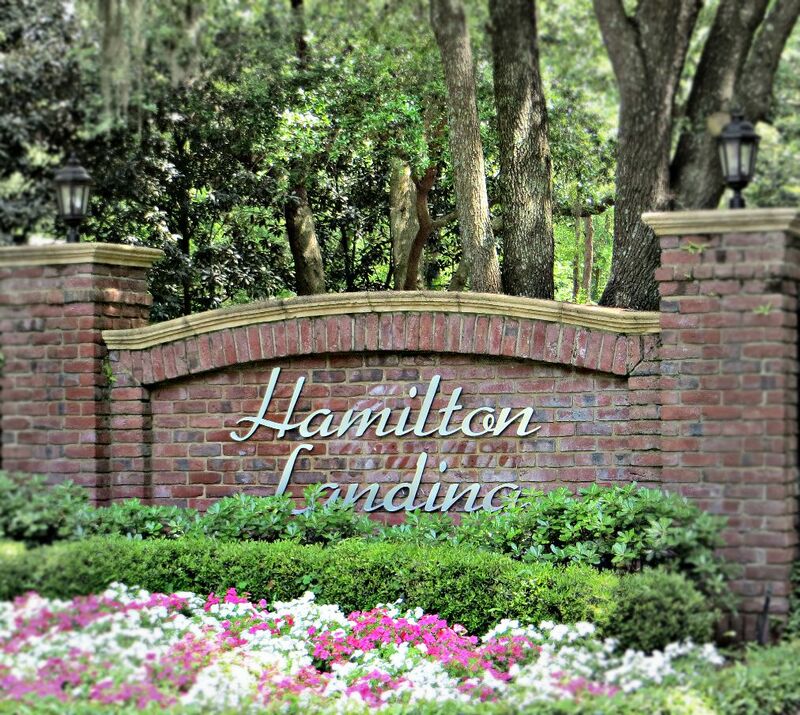 Hamilton landing is an amazing family community with sidewalks and on amazing centralized island location. It is located very close to the causeway but just a short drive to the beach or the pier. Most of the community was built in the late 1990s but there is a little bit of new construction sprinkled here and there. Homes on average and Hamilton landing sell for just shy of 700K. Whether you are looking for a Creek front, marsh front or a private backyard with a decent lot size then Hamilton landing could be your perfect St. Simons Island community not to mention the access to the five-star amenities of Sea Island including golf, dining, sporting clays and the ever popular beach club.